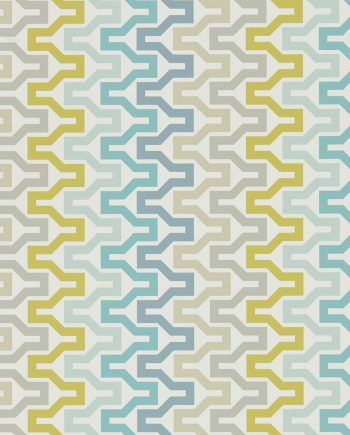 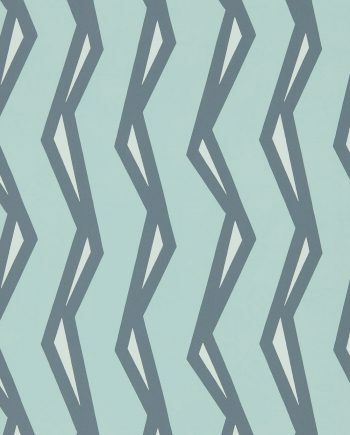 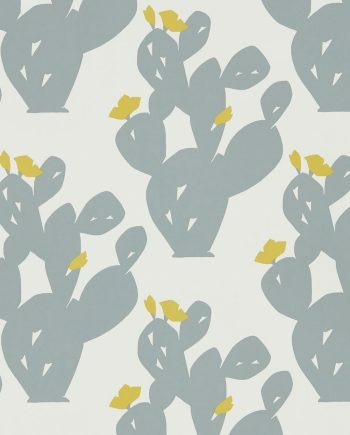 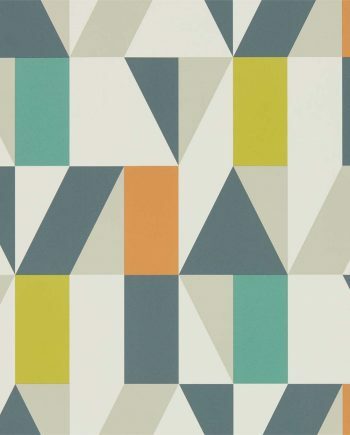 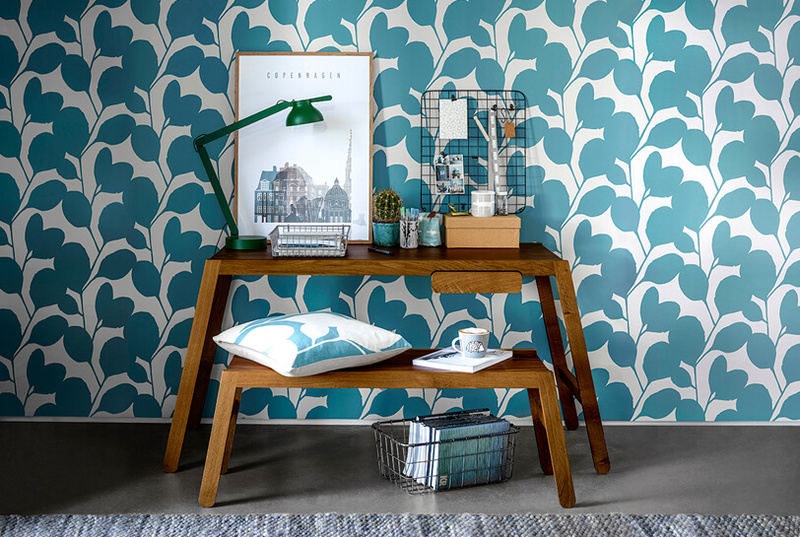 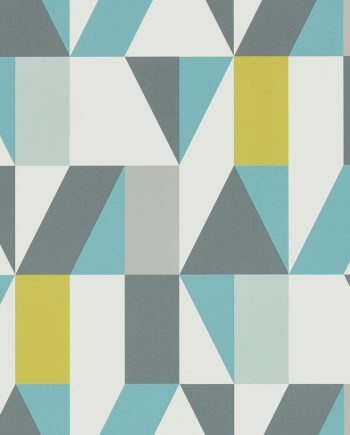 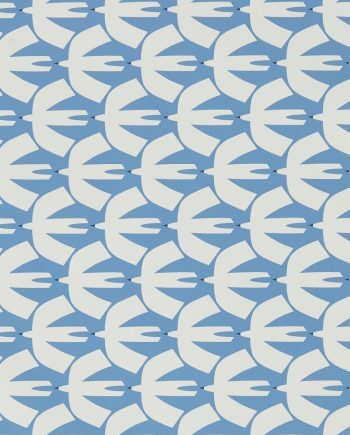 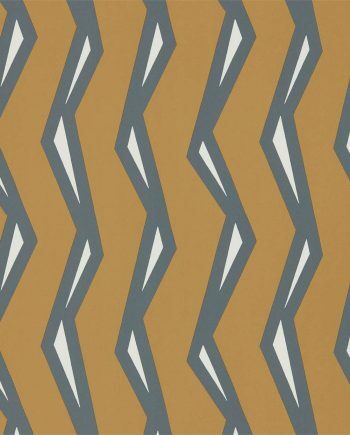 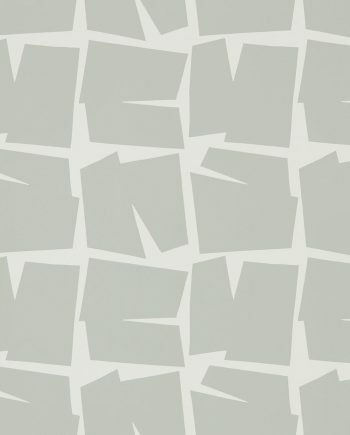 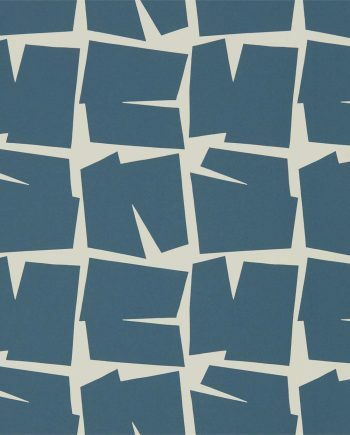 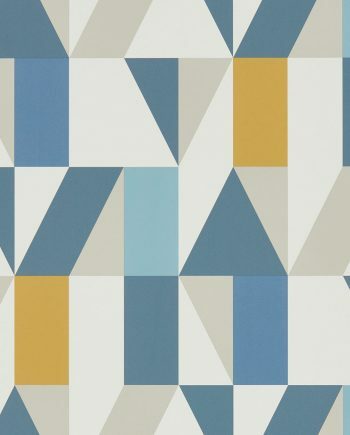 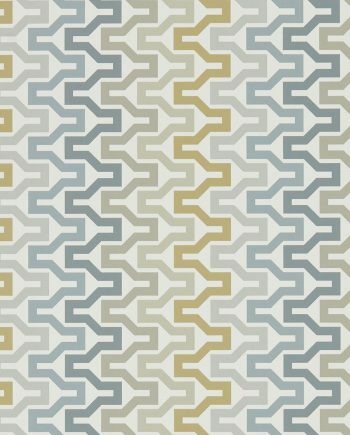 Scion Nuevo urban style meets contemporary design in this Nuevo wallpaper collection from iconic brand Scion. 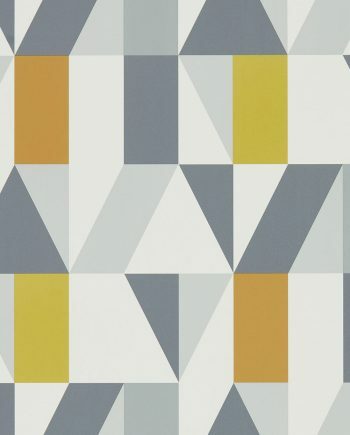 Featuring an eclectic range of Mexican and South American influenced wallpapers where interlocking geometrics and flat-colour motifs reflect the move towards an ‘urban’ trend. 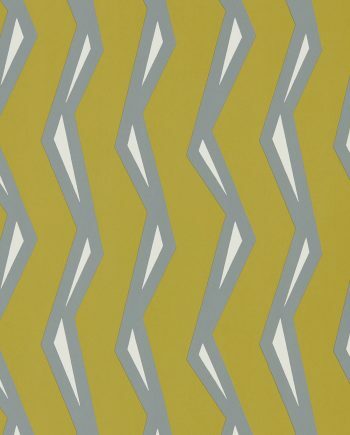 Bold colours with an ethnic twist dramatically showcase striking prints, capturing the essence of cool amidst desert heat. 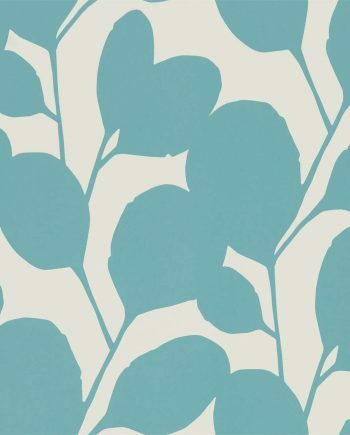 As tropical foliage provides much-needed shade, swallows fly overhead in perfect formation. 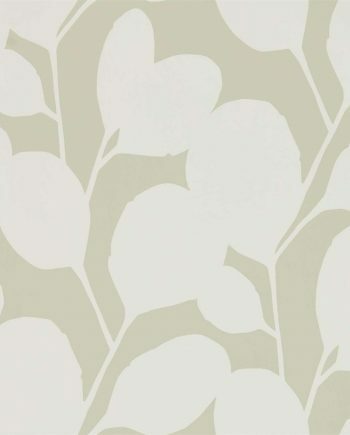 If you need help choosing wallpaper, please contact us on our live chat or email us through our contact us page. Alternatively, if you need help choosing sizes for your wallpaper, please use our Wallpaper Calculator.